MySQL allows you to store all of your business data into a single repository, making it possible for data professionals to query one system using SQL to build reports. Because MySQL requires the use of SQL to pull any data out, it is impossible for non-technical users to build their own reports—leading to a lot of ad hoc querying for your data professional. 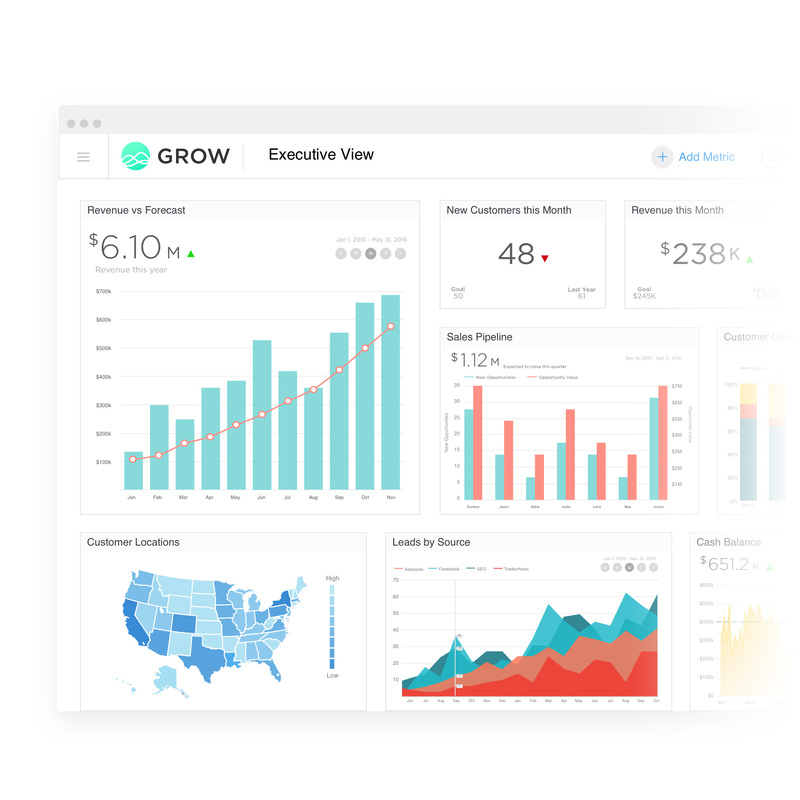 When you use MySQL with Grow, your data professional can query the database once, build a Dataset, and deliver that report to a non-technical user for charting. Unlike MySQL, Grow does not require the use of SQL in order to manipulate data and perform joins. 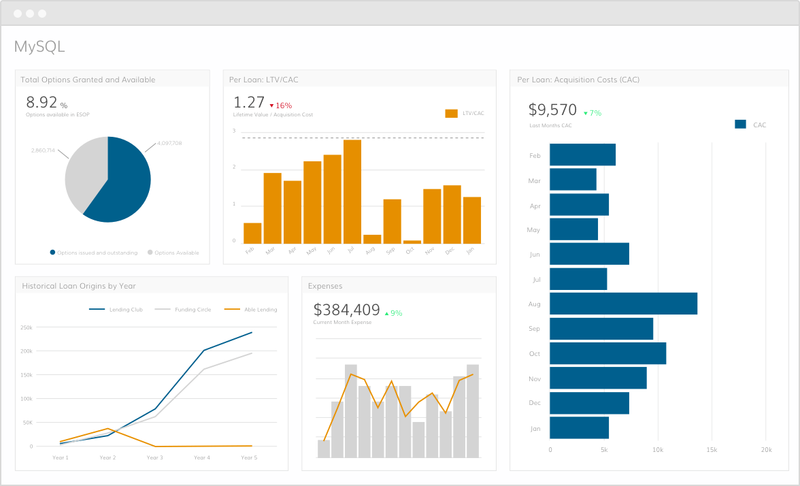 This makes it easy for any user level to get the insights they need into business performance. Grow also makes it possible for you to easily blend your MySQL data with other critical business information without the use of complicated SQL coding. 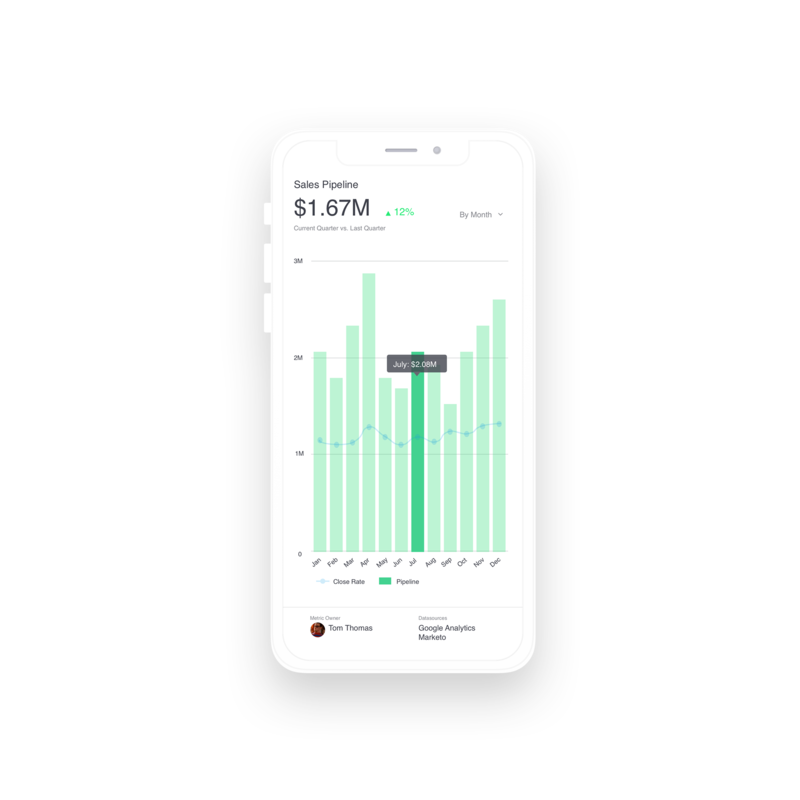 You’ll be able to pull your database information into Grow and combine it with your CRM, marketing automation, and ad spend data in just a few clicks.